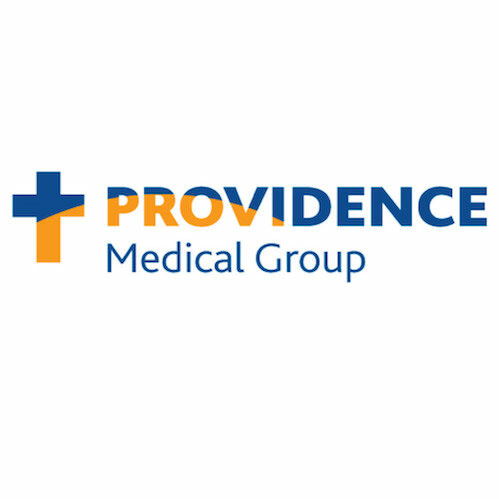 At Providence Regional Medical Center Everett, we believe the best care is created by building partnerships between our patients, their families and their medical professionals. This philosophy – called “Patient and Family Centered Care” – is the cornerstone of the work we do. And, our beautiful hospital facility is designed around it. Spacious rooms accommodate patients, families and care providers. Treatment rooms in our emergency department and Level II Trauma Center allow space for loved ones and provide privacy. It’s all about you – medical excellence, soothing spaces and a family oriented environment to help you relax and heal.